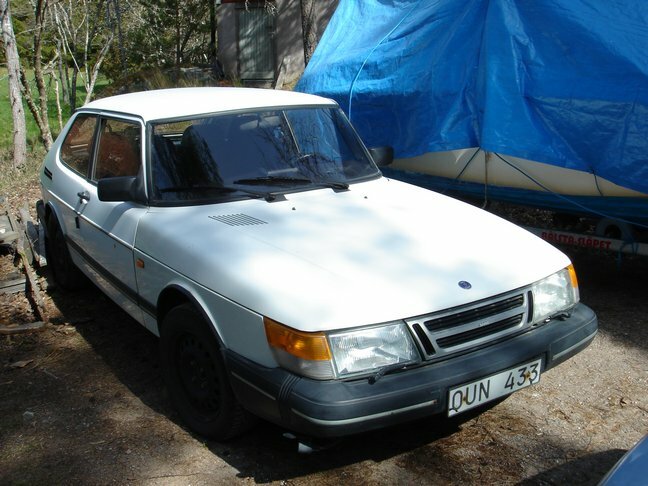 I bought a 900 1988 2 liter kat in the north of Sweden with 180000km I drove it 5000km to my home in Spain. I got the car in a barn and I had to replace the distributor on site, I didnt have the time to make a proper adjustment of the idle speed and the ignition timing on site. 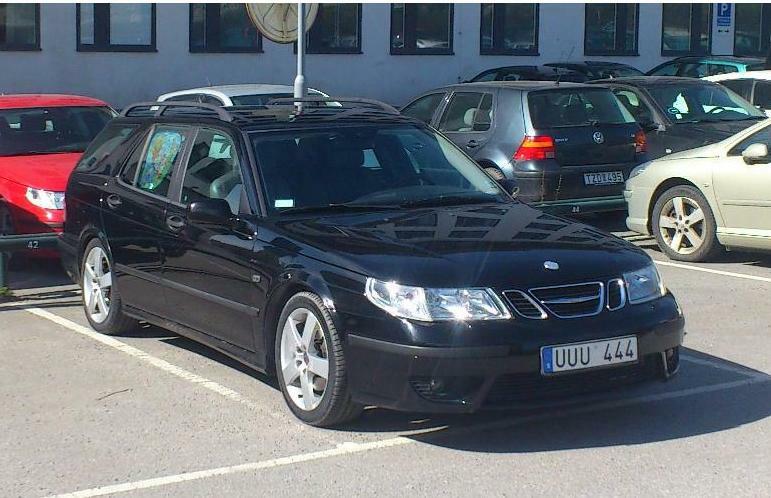 I could drive the car 5000km without not issue and also I got the car to the anual inspection in Sweden and they didnt say anything about result of gas analysis, so I asume that the ignition system shouldnt be so bad. The thing is that now in Spain I want to change the sparks, adjust the idle speed and the ignition timing. 1REgarding the adjusting the IDLE speed my car has an idle speed off about 1200rpm so I asume that I have to adjust the screw located in the throttle housing. Is that correct? can anyone point in a pic where is the throttle housing? 2 Regarding the ignition timing I understand that I have to point with an strobolight to the flywheel and check that the rotation marks are aligned. But, can anyone point where is the flywheel in my car. And the last question is what should i do first, adjust the idle speed or the ignition timing? 1. First of all, is it a 8-valve (B201) or 16-valve (B202) engine? Both existed in 1988 and have completely different engine management systems so depending on your engine type you will get different answers to your questions. 2. Don't draw any conclusions on the car passing the Swedish inspection exhaust test. Up until model year 1988 exhaust inspection only tests CO and the limit of 3.5 is very high - it is the same for cars from the 60s without catalyst. You need to have a major engine issue not to pass the exhaust test in a MY1988 car. From MY1989 the CO limit was lowered to 0.5 and tests on HC, lambda and high idle CO were introduced. With this said, I'm guessing that you have a 8-valve engine, simply because it was more common than the 16-valve engine in 1988 and also because it has a tendency to behave strangely. So, everything I write from now on is assuming you have a 8-valve engine (B201) with calalyst. The B201 engine was initially designed without catalyst - the injection version of the car gave 87kW. Then exhaust regulations around the world forced the introduction of an "add-on" lambda regulation system with catalytic converter which lowered the output power to 81kW. This system is called KE-jetronic, a variant of K-jetronic. The KE-jetronic has a tendency to get spooky - since it has a regulation loop consisting of a parallell fuel regulator that adjusts the fuel mixture based on lambda-value of the exhaust. If that loop does not operate properly, you are likely to get an incorrect fuel mixture at certain points in time - even if the mechanical settings of the engine are all correct (that's why I asked you about why you wanted to adjust the ignition timing). There is a method to test, control and adjust the regulation loop - but how it works I don't know. I remember reading on internet foras at the time I owned such a car myself (see my signature), i.e. ~10 years ago, about certain workshops knowing how to do the work. 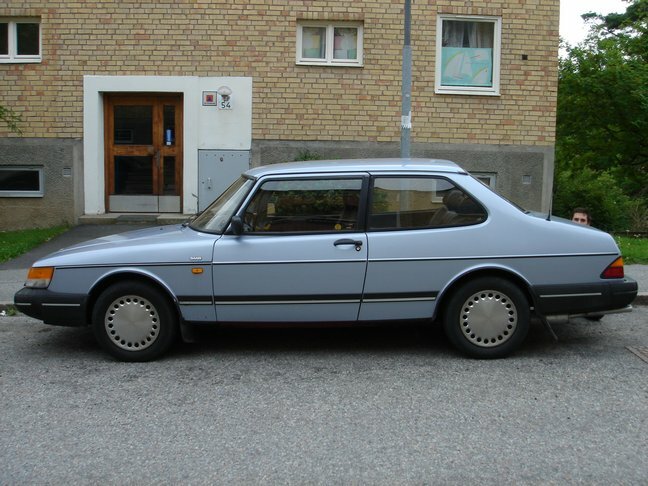 Exactly how it is done I never managed to find out at the time - but KE-jetronic exists in other cars than saab 900 so it should be possible to find skilled people to do the job outside the saab-sphere. Under all conditions I recommend you to ensure the KE-jetronic system is well trimmed before you start fiddling with ignition timing, idle speed e.t.c. I'm not sure how the KE-jetronic works, however, the 1200 rpm rings a bell - that's about the expected idle RPM if the idle air control valve is disconnected. 900 2,3T E85 6-speed - På mappning. Autobahn - Vad er din max speed?